TUCSON, Ariz. (May 22, 2018) — Today the Premier Development League (PDL) revealed its Top 100 Prospects list and named FC Tucson midfielder Tate Schmitt as the No. 1 prospect in the country. 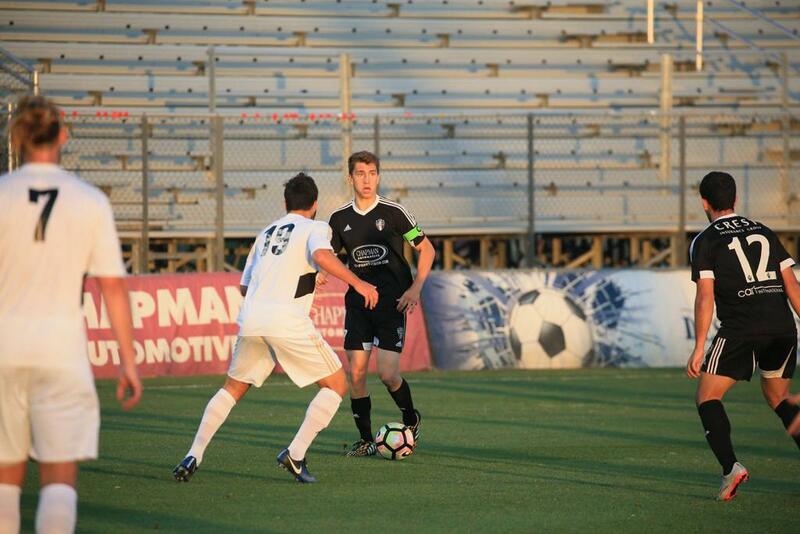 The league cited Schmitt’s 10 goals and six assists in 25 matches with FC Tucson in revealing the first edition of its Top Prospects rankings. This past fall, while playing with the University of Louisville, Schmitt scored two game-winning goals during the school’s College Cup run to the Elite Eight.